Charity is an Associate in the Marketing team at Anthemis, working between the New York and London offices. She oversees both external and internal events and media relations across the business. Prior to joining Anthemis, Charity managed corporate branding and marketing for a corporate finance boutique in London. She also has over 5 years’ experience working with international organizations to provide a platform for young people to thrive, including the UK Youth Parliament, the Terrence Higgins Trust and Childreach International. Born in Zimbabwe, Charity has a passion to develop and leverage the skill set of young Africans for the betterment of the continent. 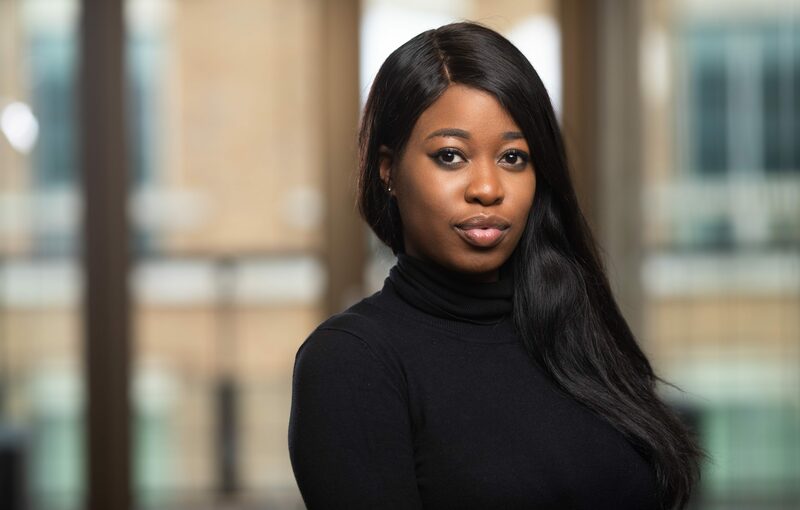 In 2013, she was recognized for her leadership potential by Deloitte and the Powerlist Foundation who selected her as one of the top 50 outstanding black students in the UK. Charity has a Bachelors from the London School of Economics and in her spare time, enjoys chasing the carnival spirit across the globe.